Step into amazing deals and killer discounts. Harley-Davidson has slashed prices on this collection of boots and shoes to fit into your budget and closet. 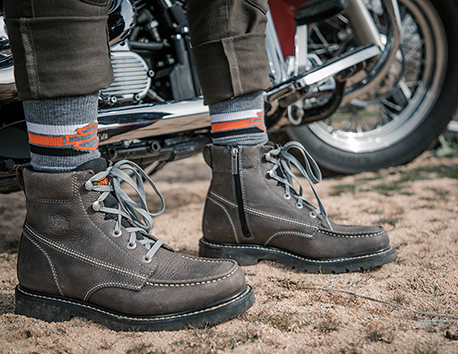 From men's motorcycle riding boots on sale to casual sneakers, find everything your wardrobe and wallet desire.